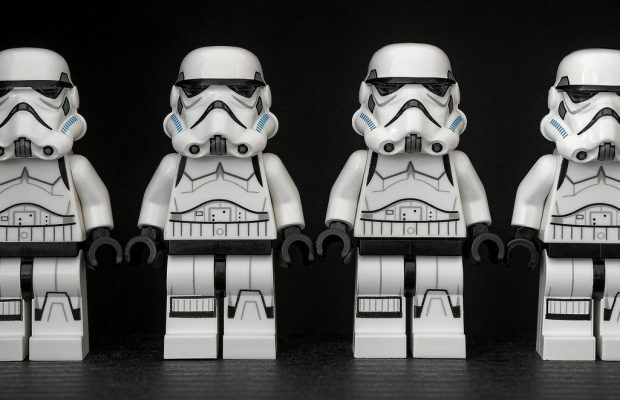 In a recent interview, Symantec’s senior vice president of Information Security, Mr. Brian Dye said that a commercial antivirus program catches only 45% of cyber-attacks from malware and spyware and that’s why the antivrus thing is dead. And now the company is planning a new strategy which is “Detect and Respond” rather than “Protect“. But even if antivirus is dead, we need to install one on our PC to protect it from possible threats. 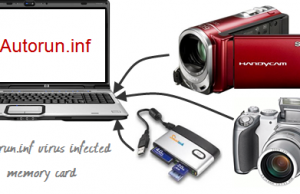 There are so many antivirus programs available in market and it becomes difficult to choose between them. Rather than going by the retailers choice, here is a report showing the best antivirus protection software of 2014 including free antivirus. According to the report from an independent agency named Dennis Technology Labs, almost every antivirus product in the market is compromised but few of them are really good in handling the threats. To test multiple antivirus software, the real test systems and threats were used and everything was done on Windows 7 PC. Based on the final report after running different kind of threats, it is found that the Microsoft Security Essentials is the worst antivirus software which protects with just 60% of the real threat. Which means the system is vulnerable with 40% threats available in the market. Kaspersky Internet Security 2014 protected the system with almost 100% threats. After that Norton Internet Security protected from 99% threats from malware and viruses. Out of this complete testing procedure, the best antivirus programs came out as Kaspersky Internet Security 2014, Norton Internet Security and ESET Smart Security 7. The worst virus protection software used for this test procedure was Microsoft Security Essential. About this product, Microsoft said that it provides basic protection from malware and threats and this is a very basic product. But if the product compromised with 40% attacks on the system including attacks from critical or severe threats, should we call it a security product? 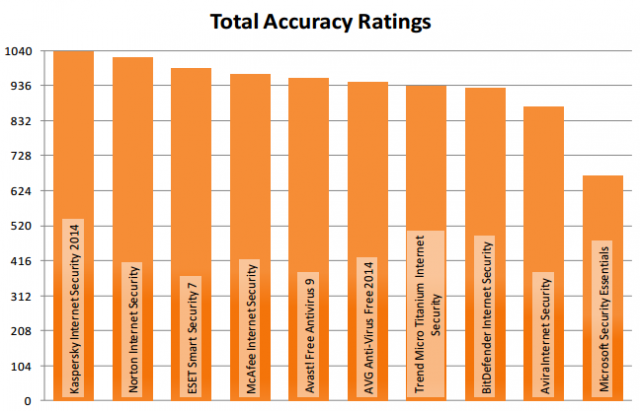 Here is the chart showing accuracy ratings of the antivirus software. Based on the above tests, I would recommend Avast! 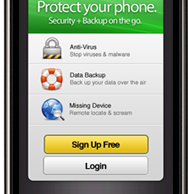 Free Antivirus 9 for those who wants a free protection. With a premium, Kaspersky and Norton are the best choice for antivirus and Internet Security requirements.